We work in partnership with you to design and create the most effective automation solution for the product you want to assemble. We listen… and combine your experience with our own. 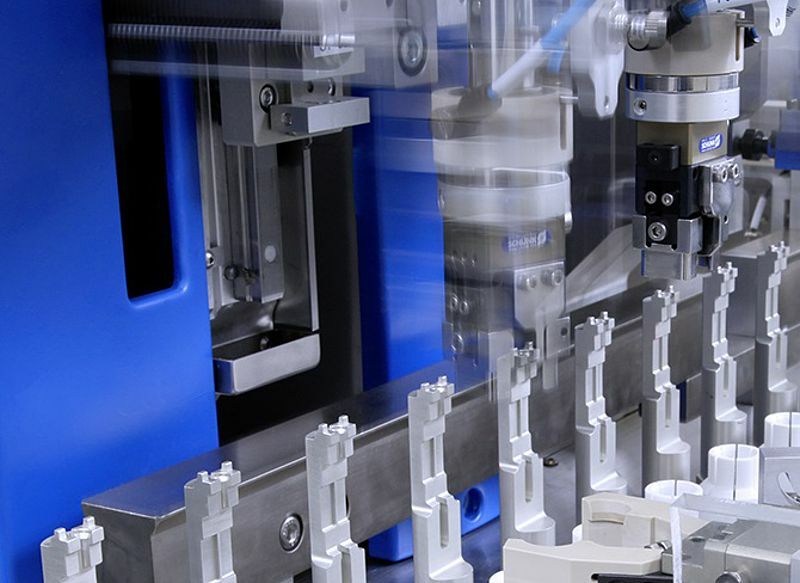 Several thousand assembly and testing systems have already been effectively installed around the globe, enabling multi-shift, high-output, precision production seven days a week and thus contributing to our customers' success. 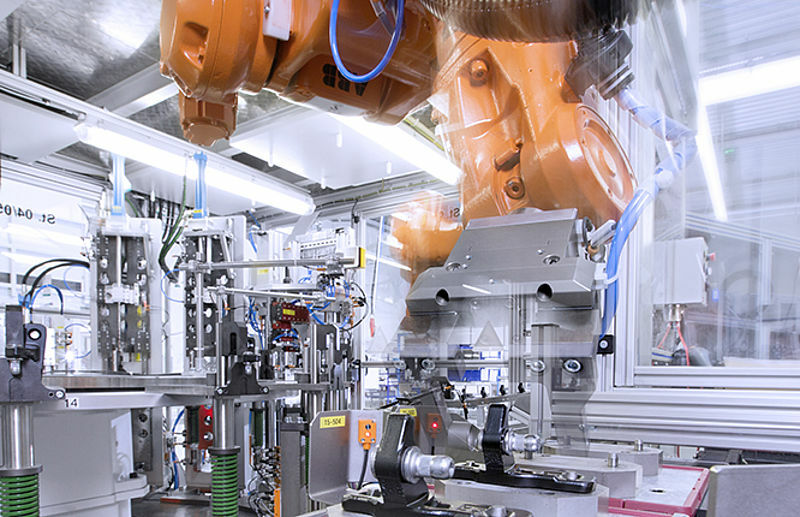 of your device to refine and optimize the design of components for seamless industrialization. 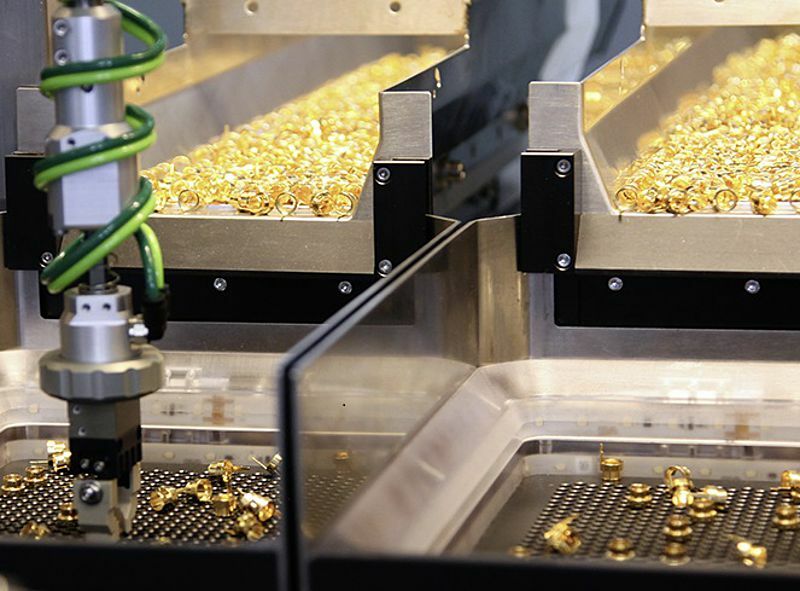 step minimises the assembly risks and secures your future high volume needs. The Mikron concept with its manual, semi automatic and fully automatic cells make it possible to react module by module to changes in the marketplace. It is possible to invest as needed, based on product volume requirements; the assembly system grows to meet your market demands.